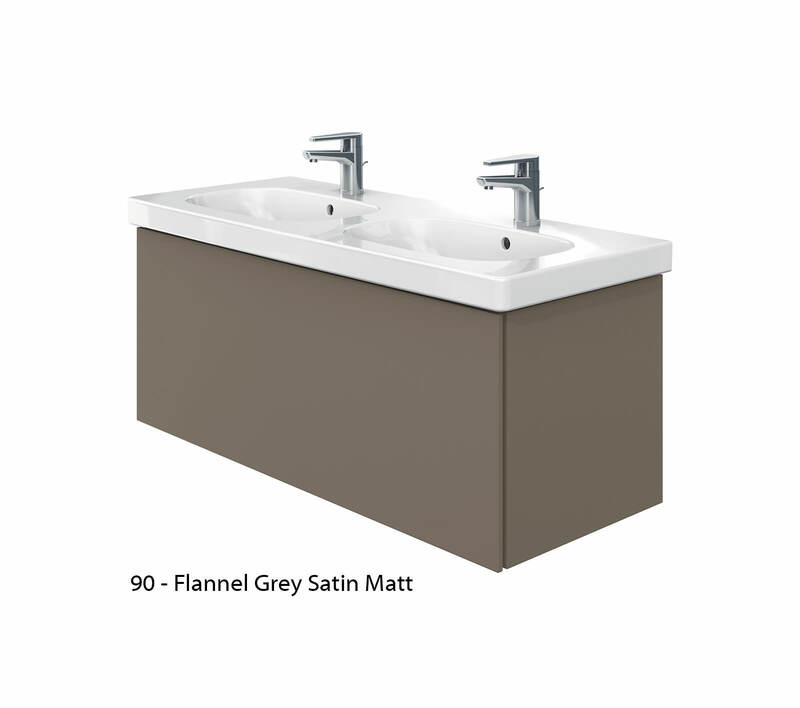 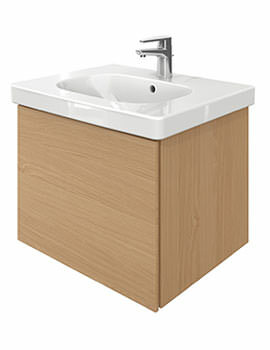 Enjoy maximum convenience with this superbly designed Storage solution incorporated with your Washbasin. 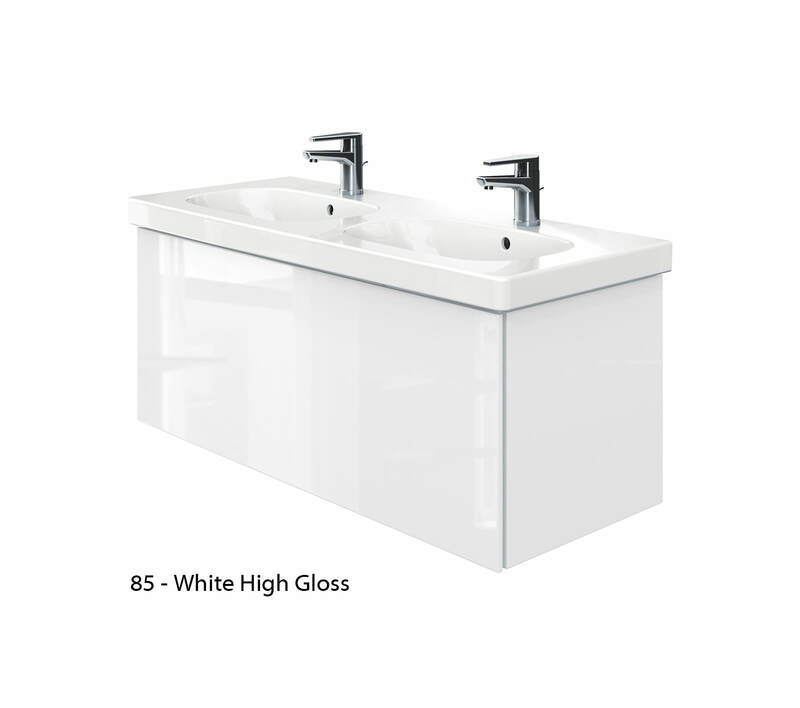 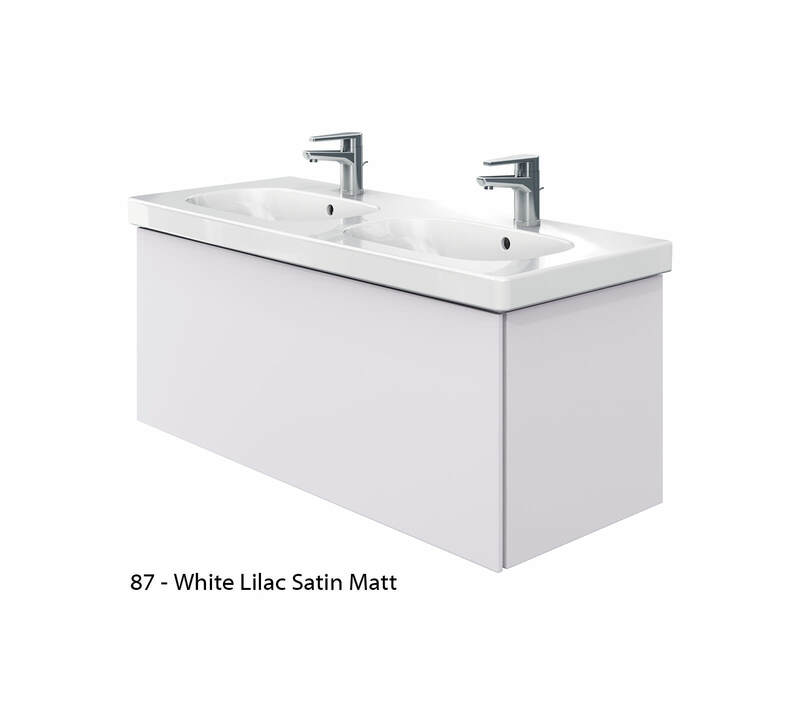 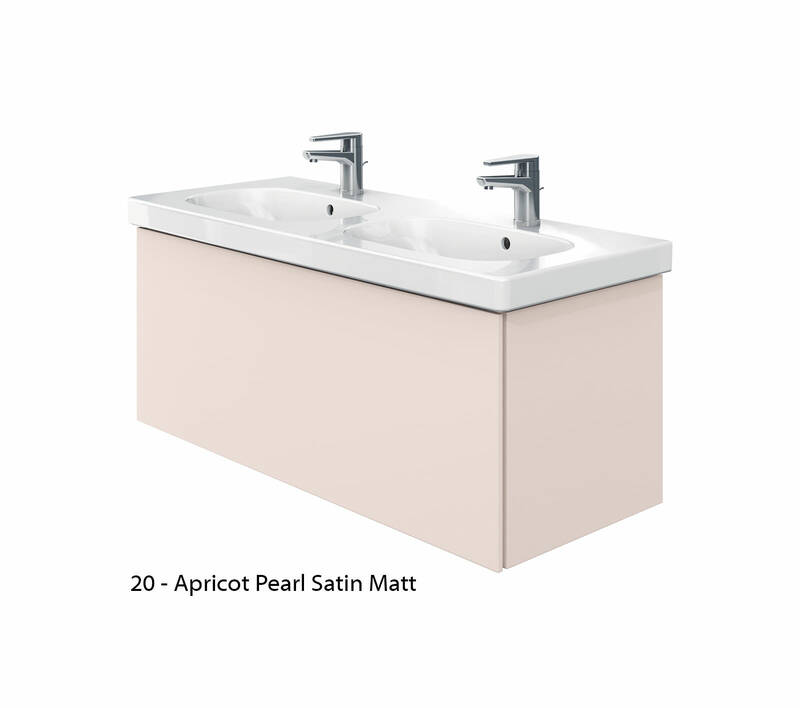 This perfectly matching set of Delos Furniture and D-Code Washbasin with White finish will provide a comforting wash and the convenience to find all your toiletries and bathroom essentials at one place. 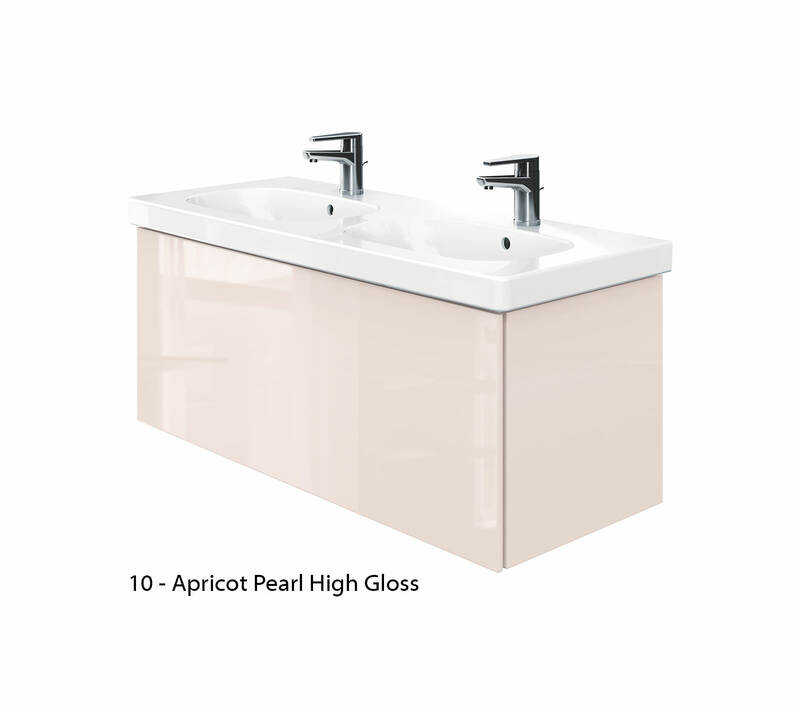 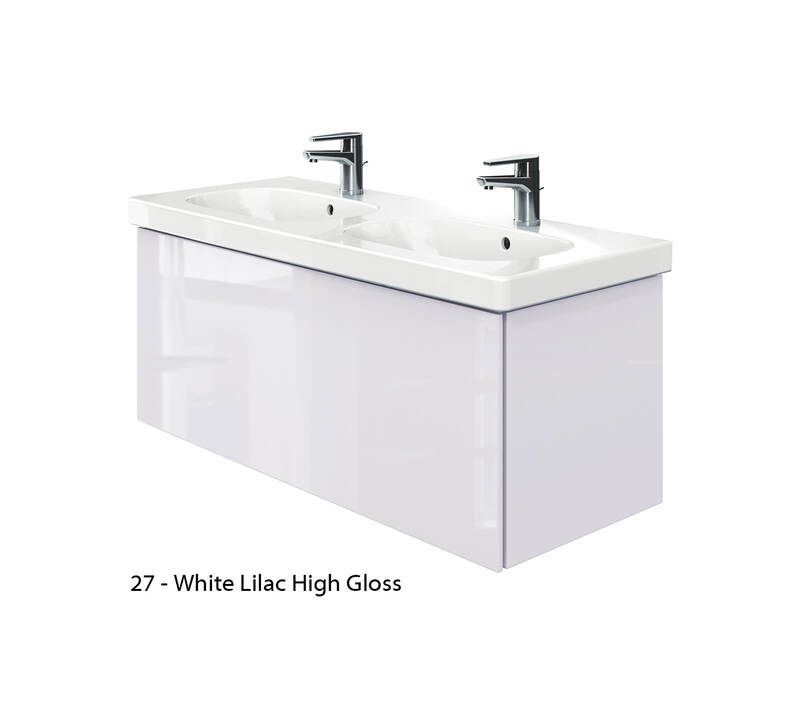 Your bathroom will be self-contained with this magnificent combination. 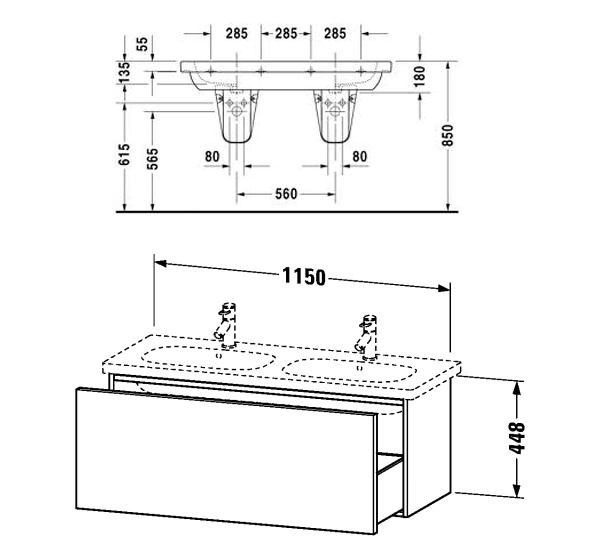 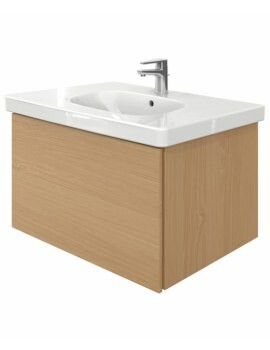 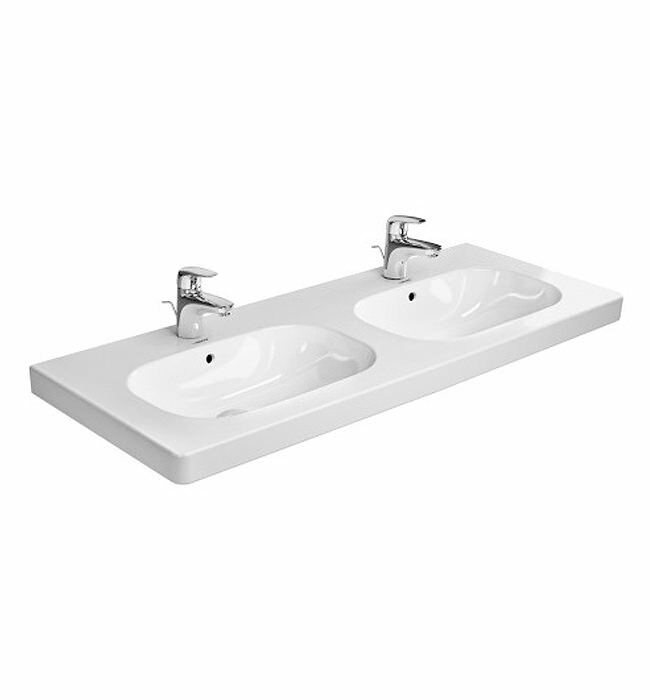 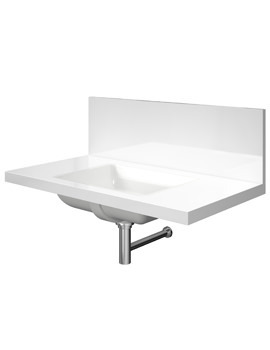 The D-Code basin comes with tap platform, overflow and one tap-hole and is warranty for five years. 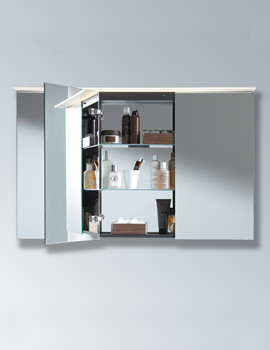 The furniture unit, available in excellent finishes, it makes an impressive display and an excellent acquisition.